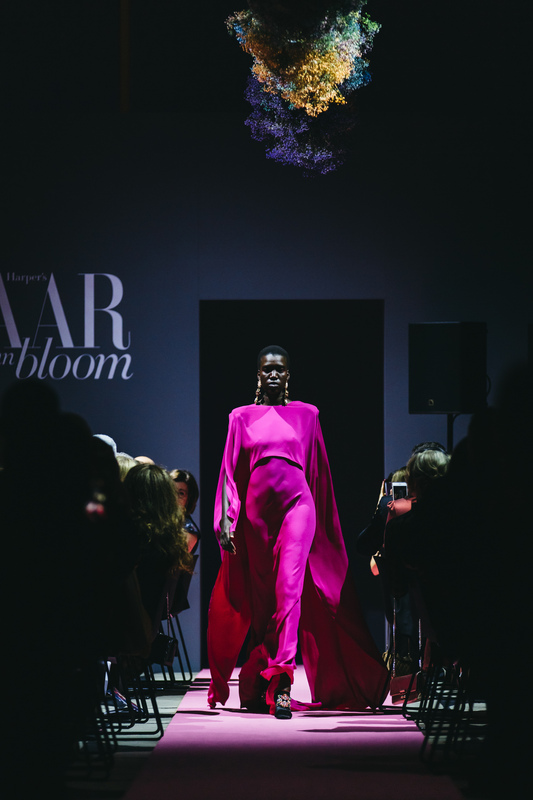 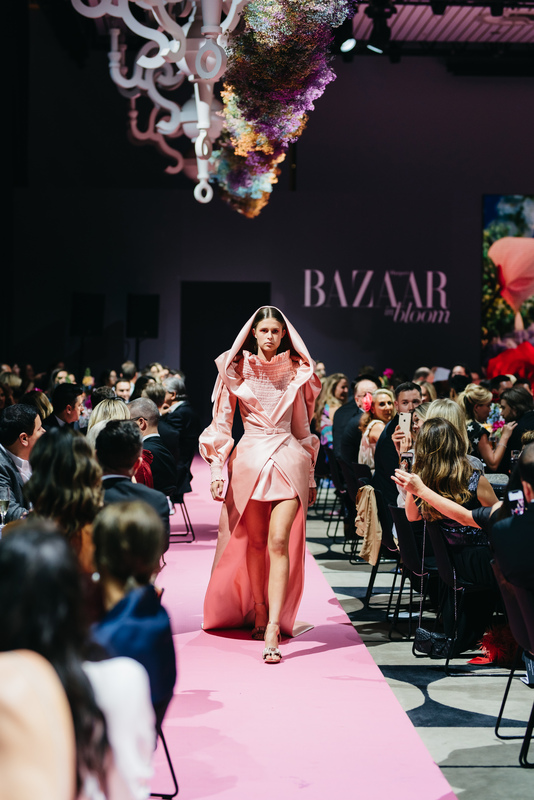 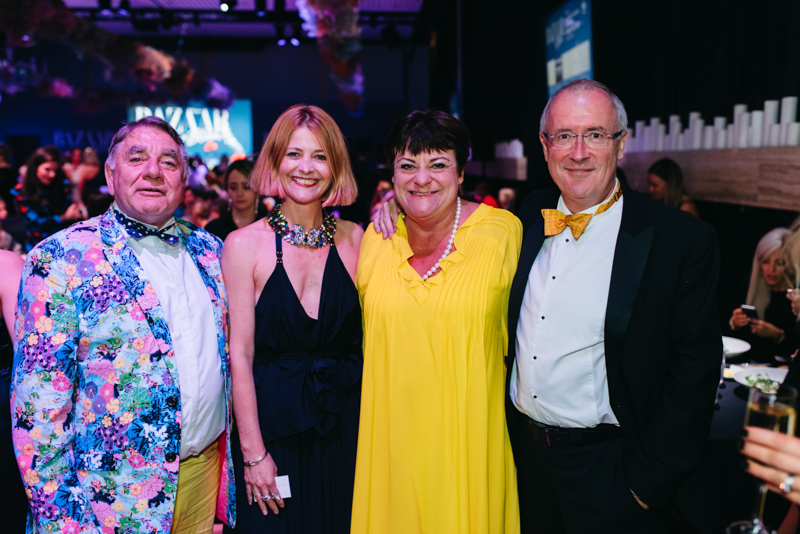 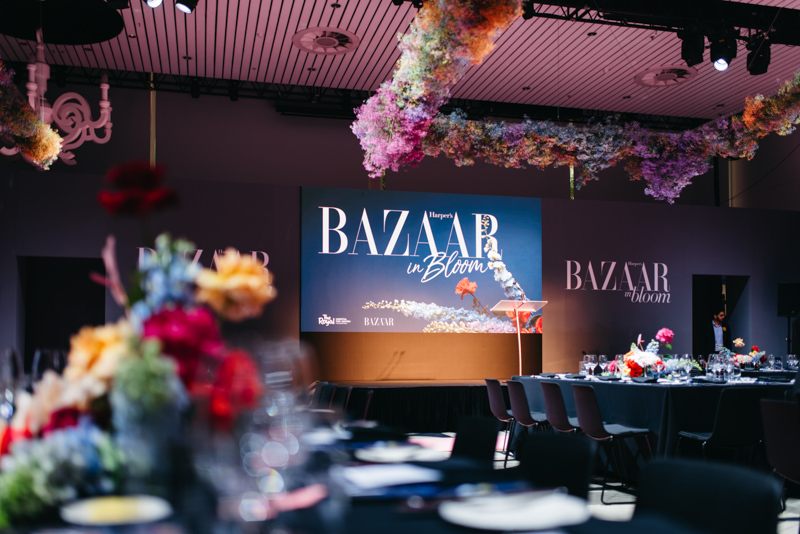 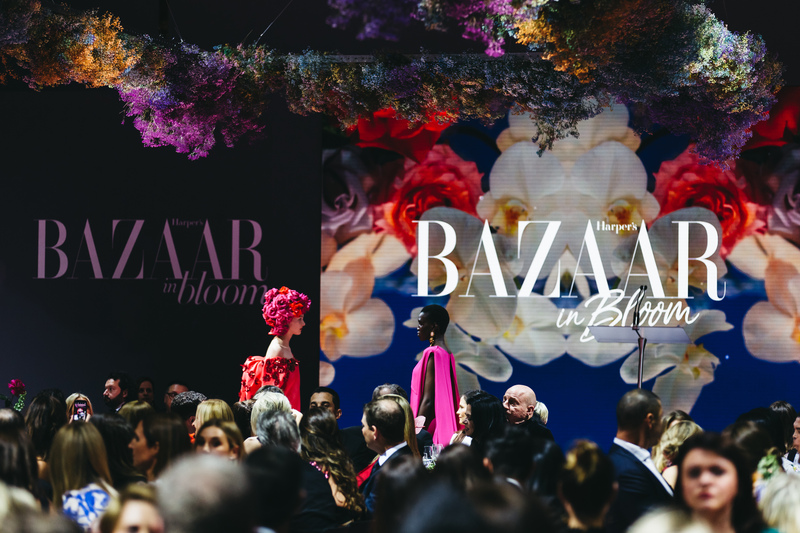 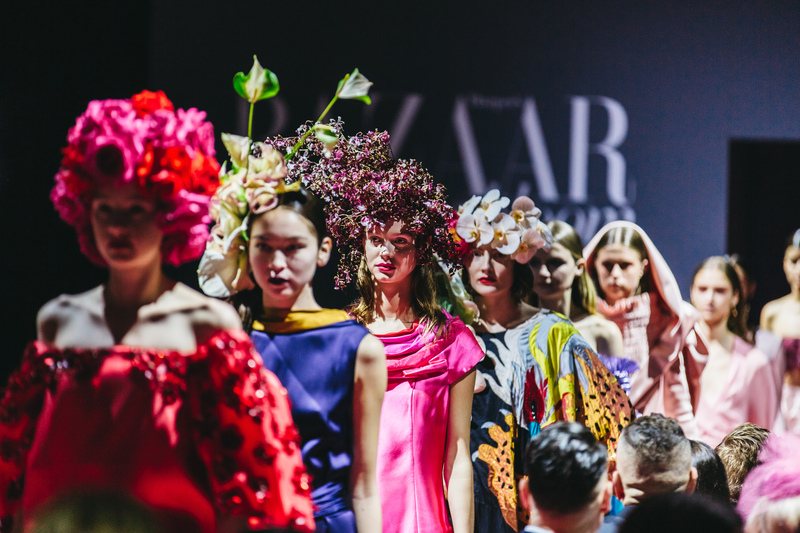 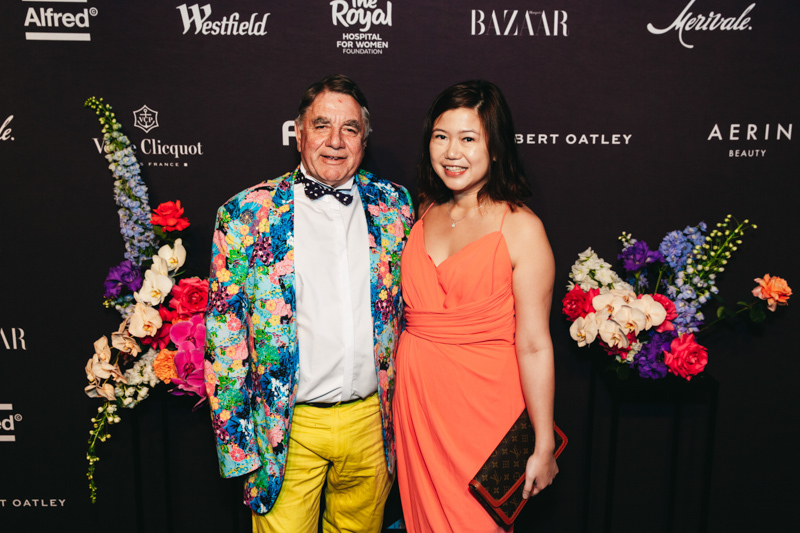 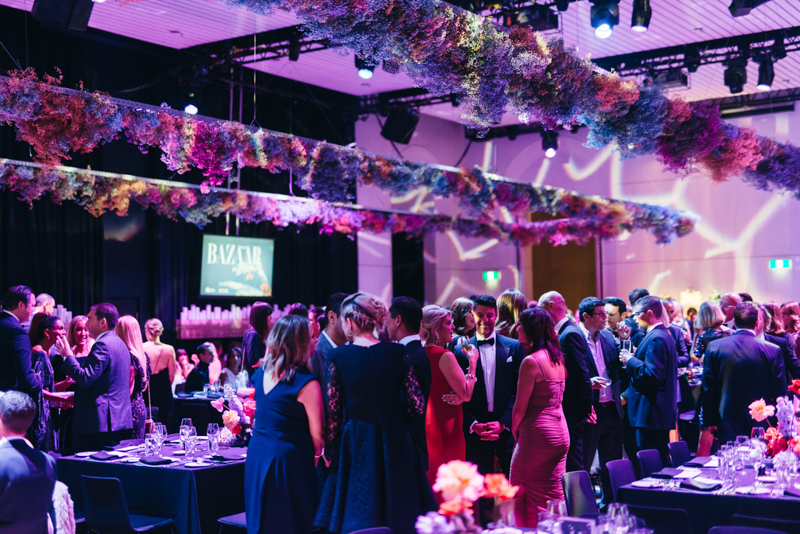 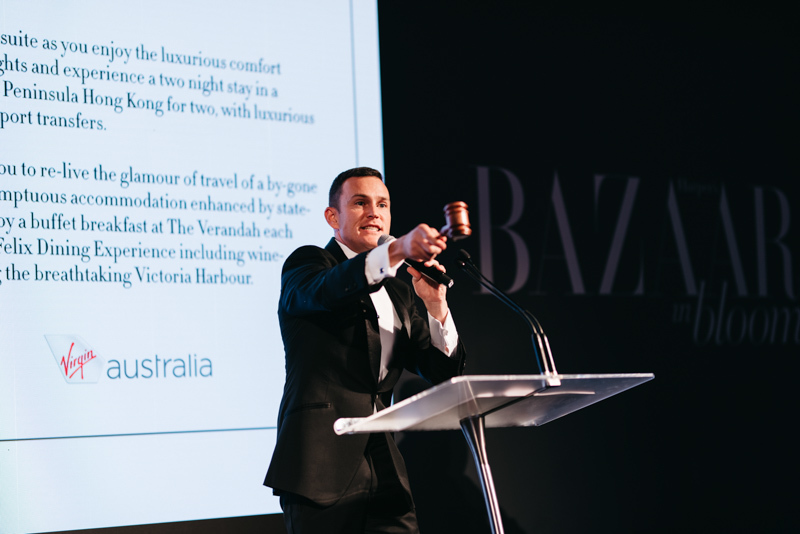 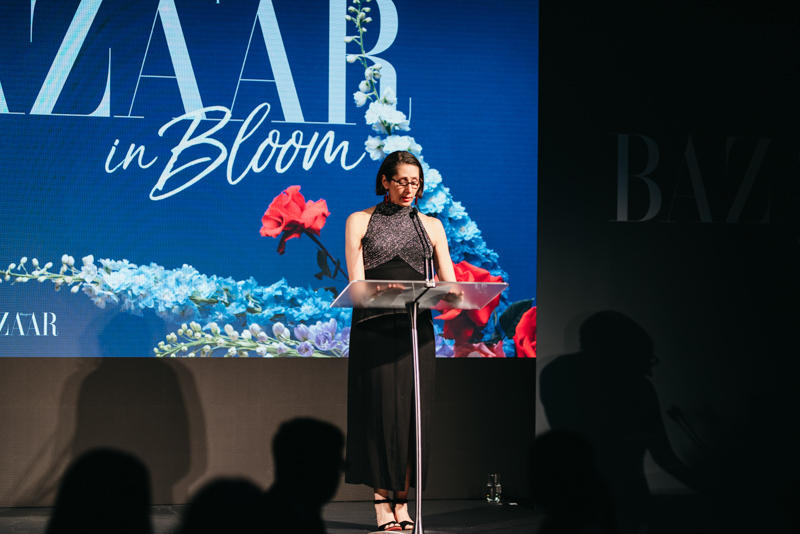 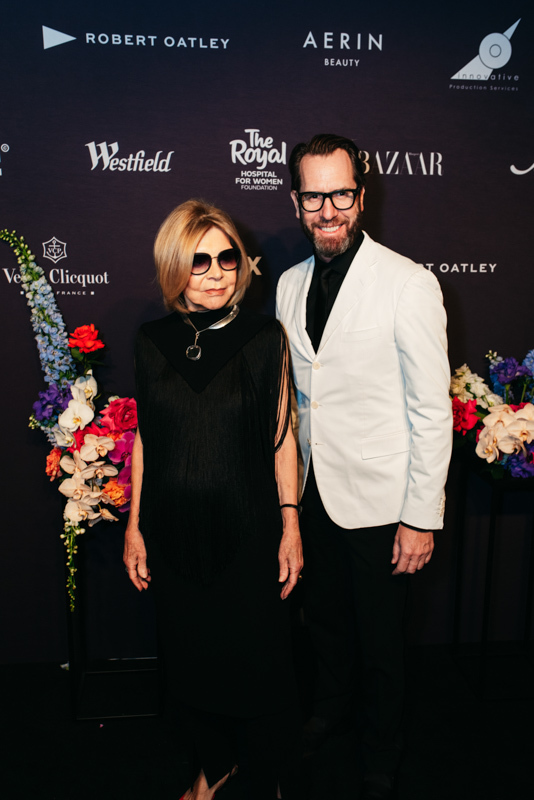 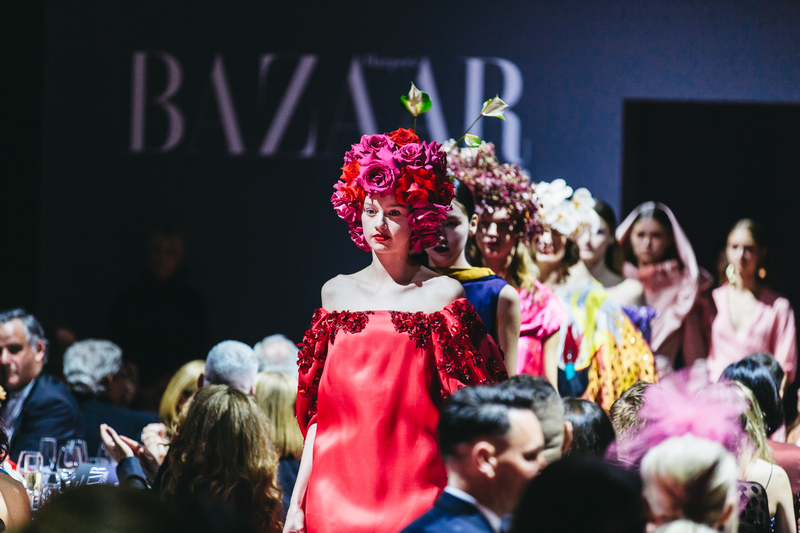 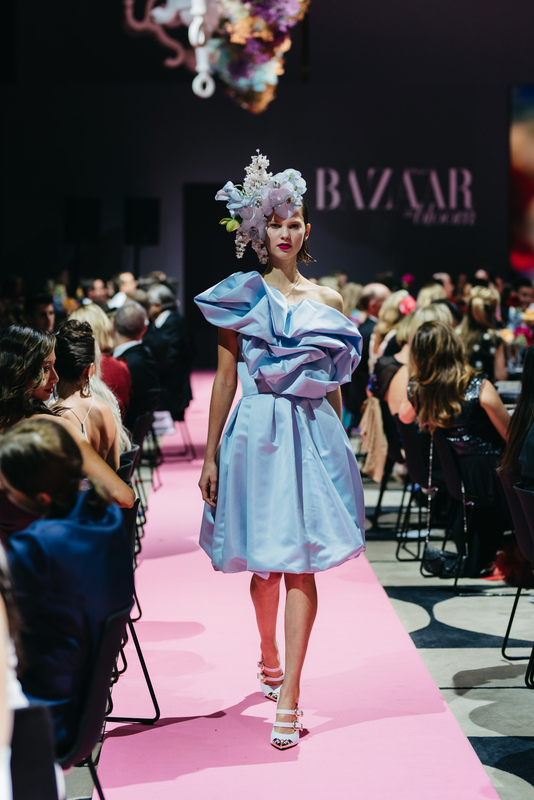 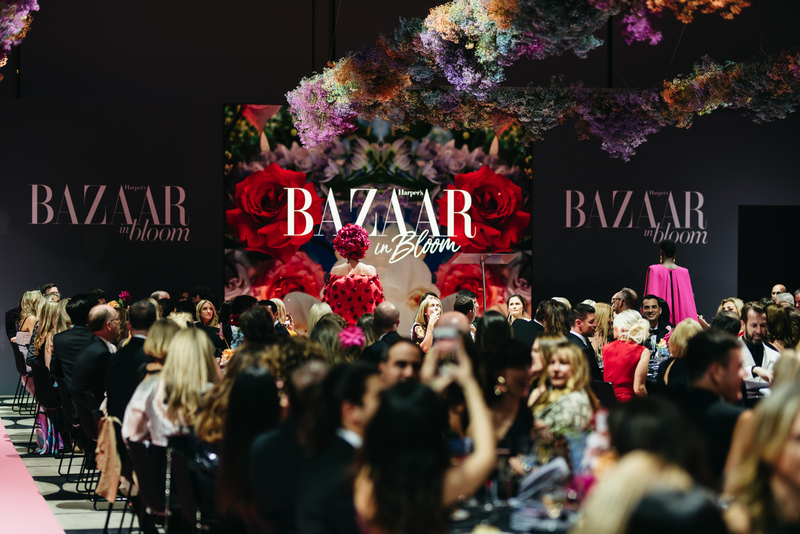 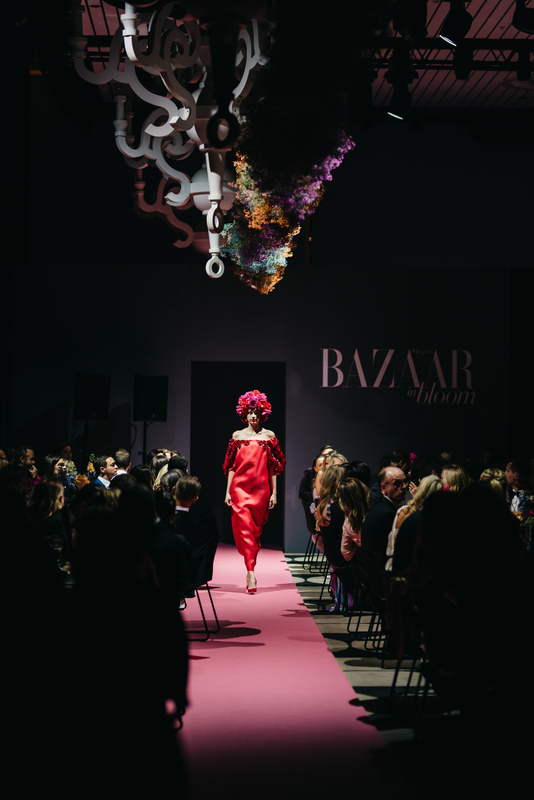 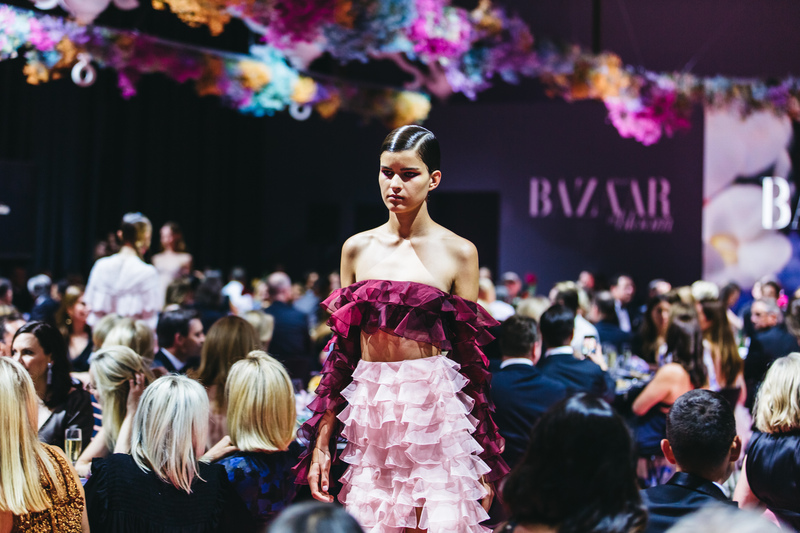 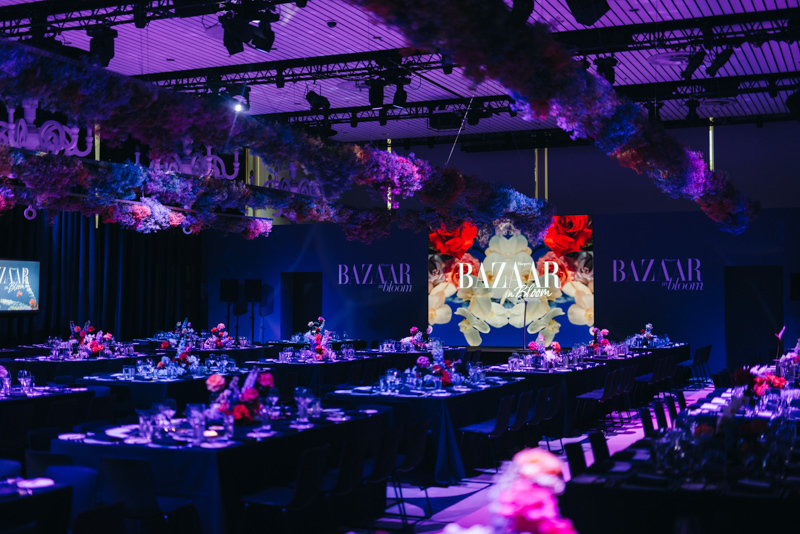 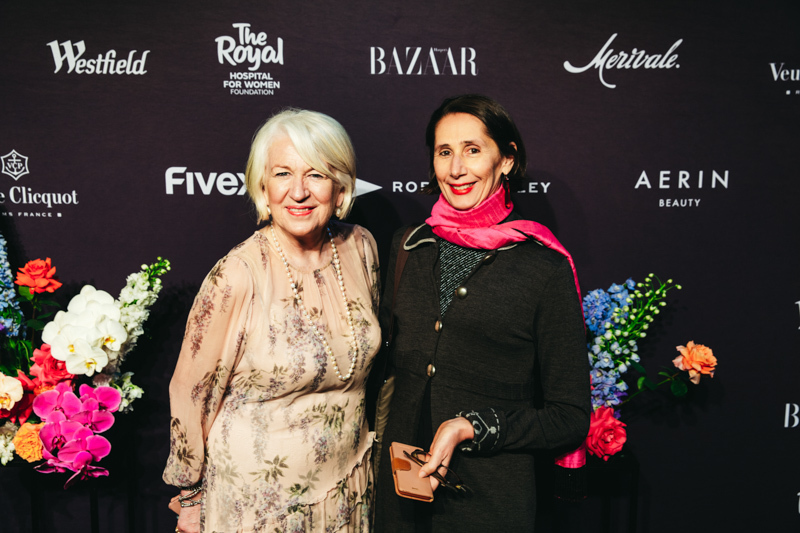 Last night was our BAZAAR In Bloom fundraiser and what a night it was! 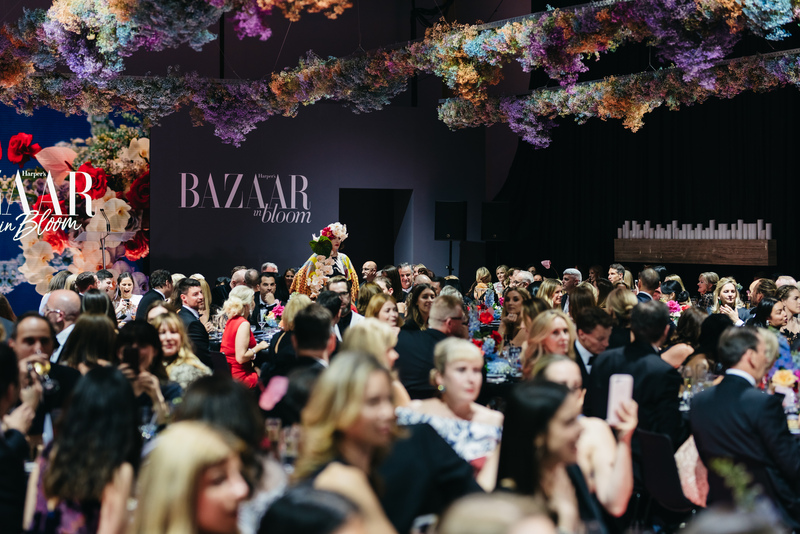 We are so thrilled to have the support of the wonderful sponsors and donors who make events like this possible. 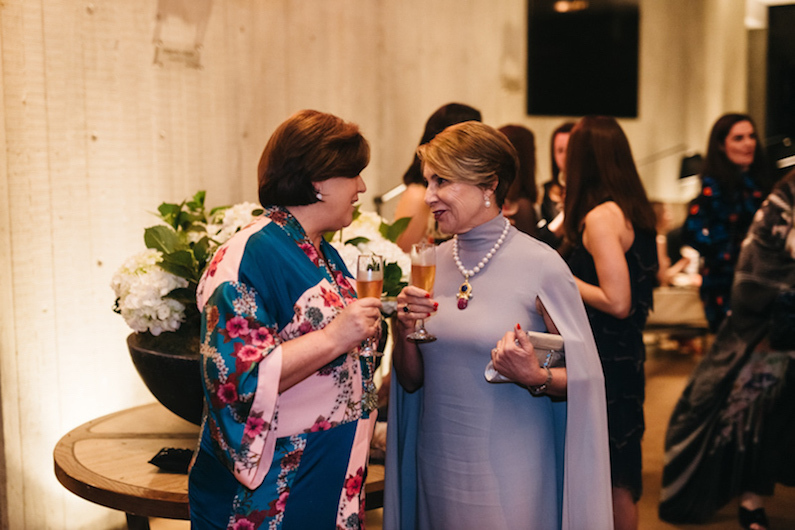 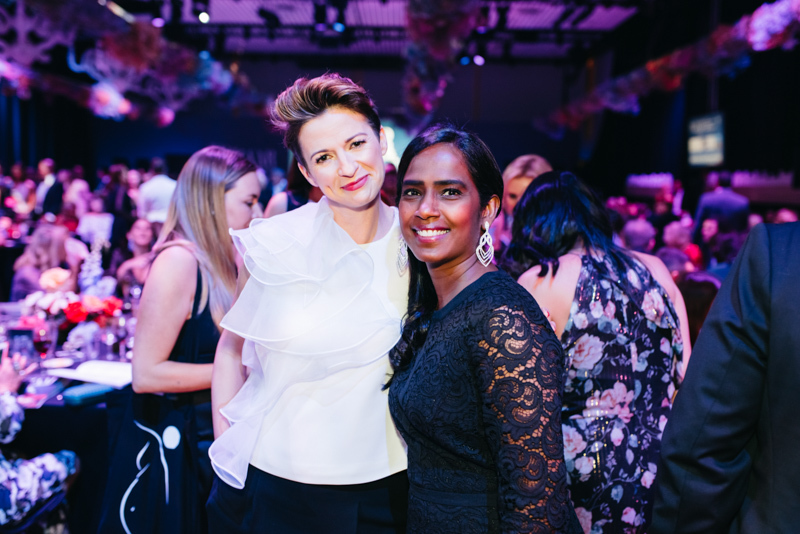 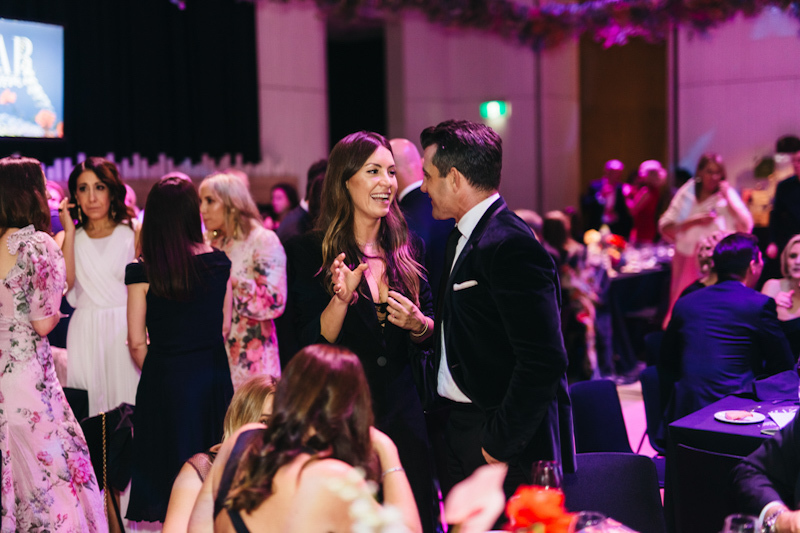 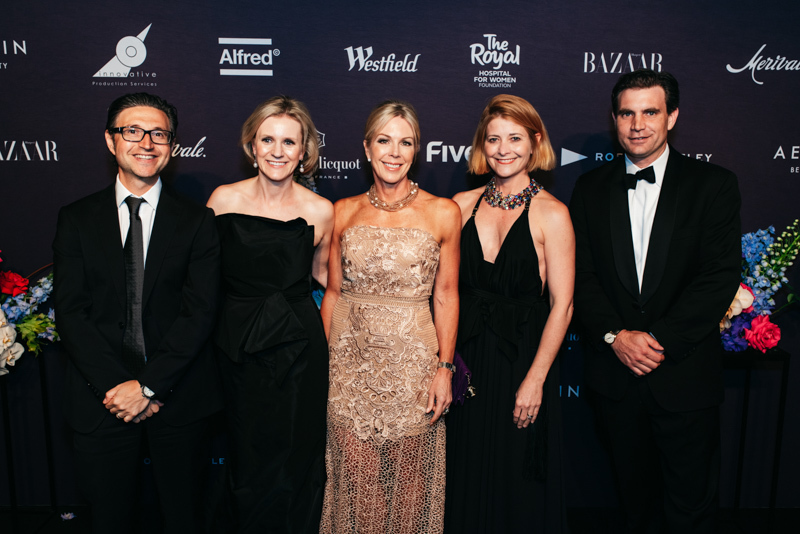 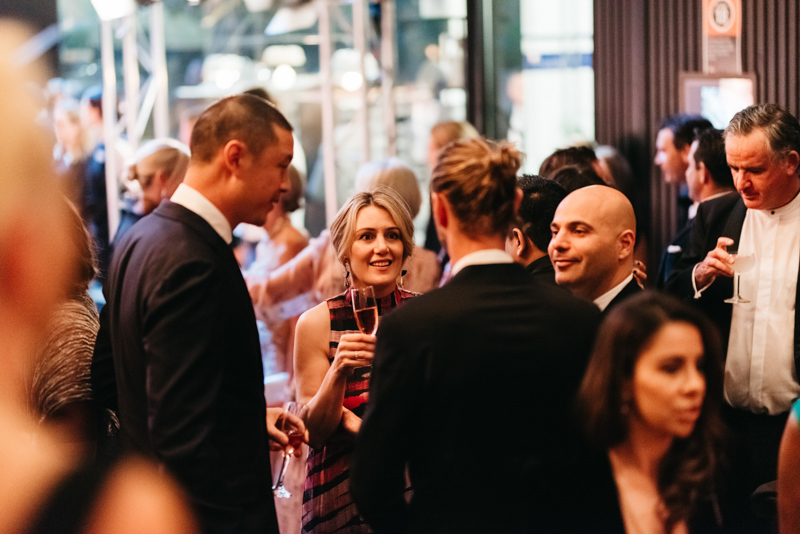 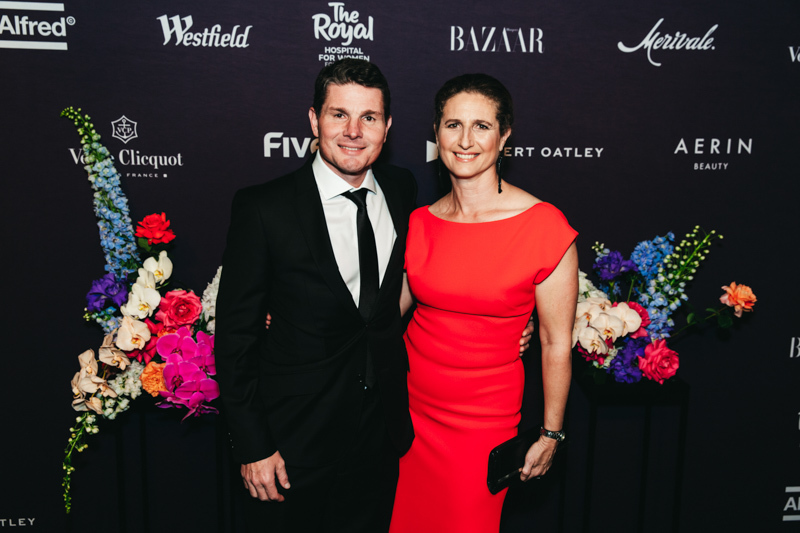 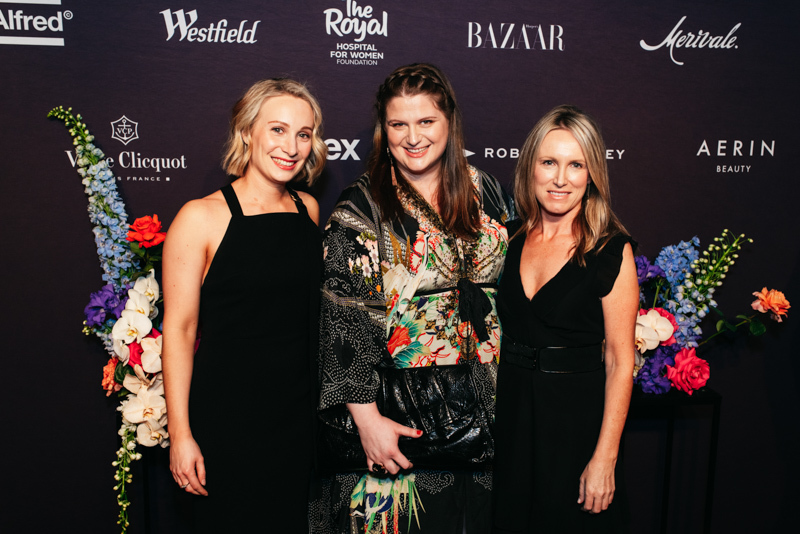 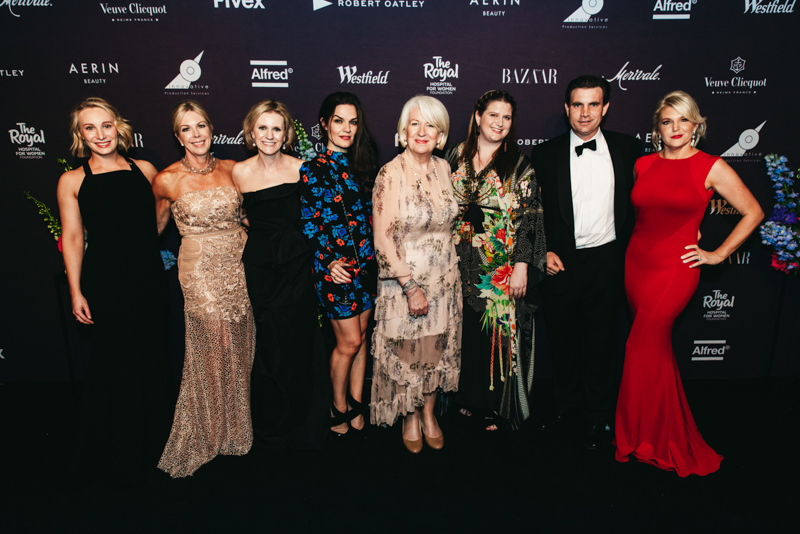 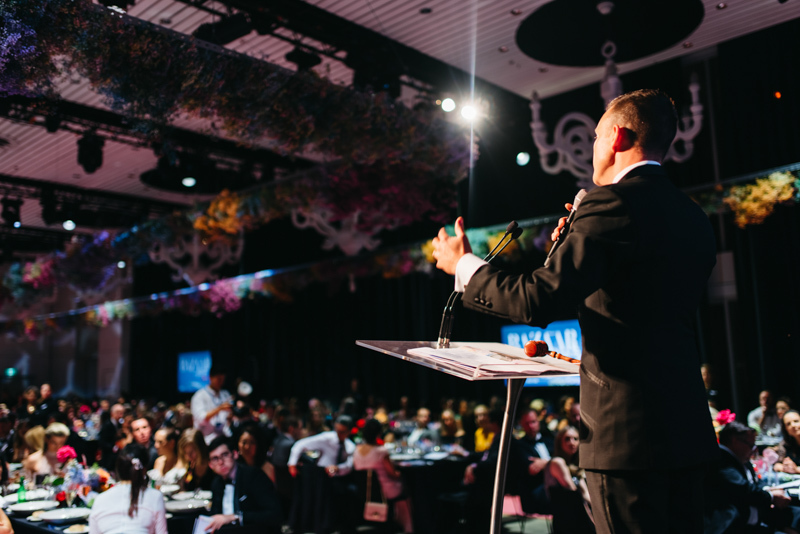 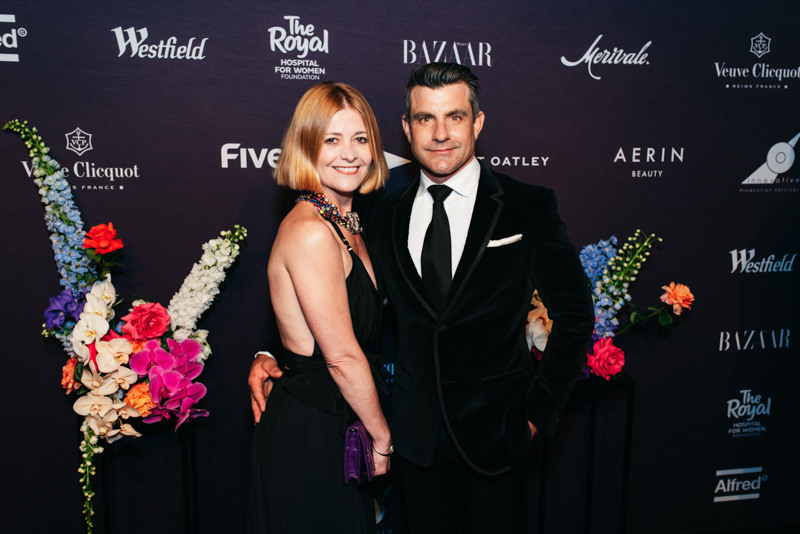 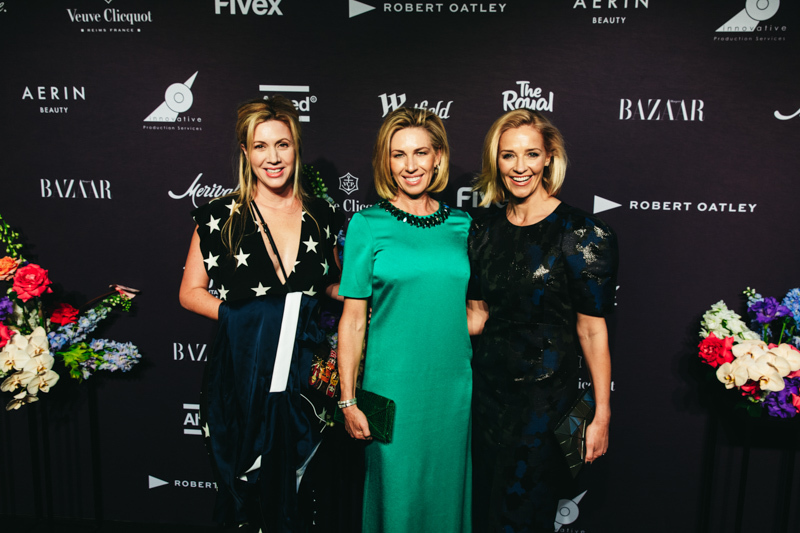 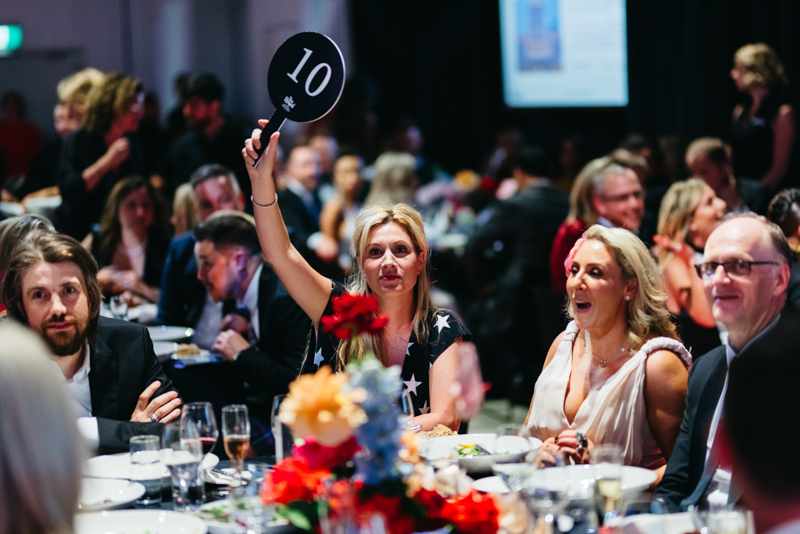 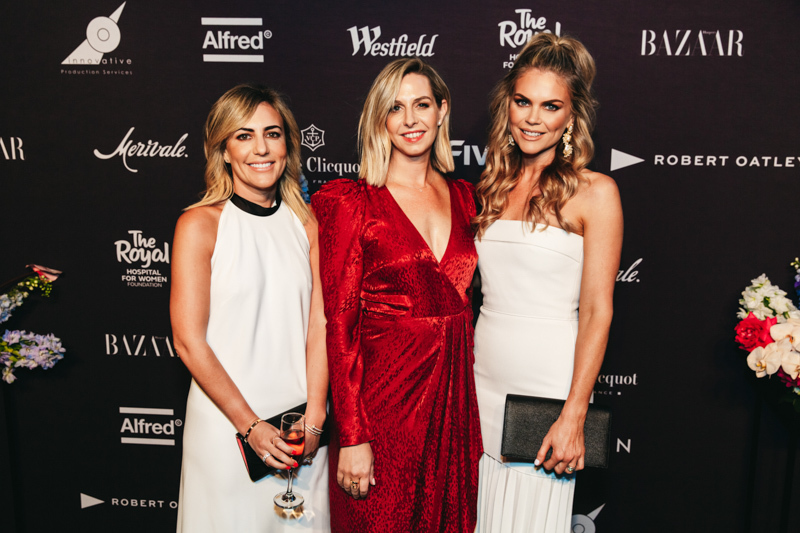 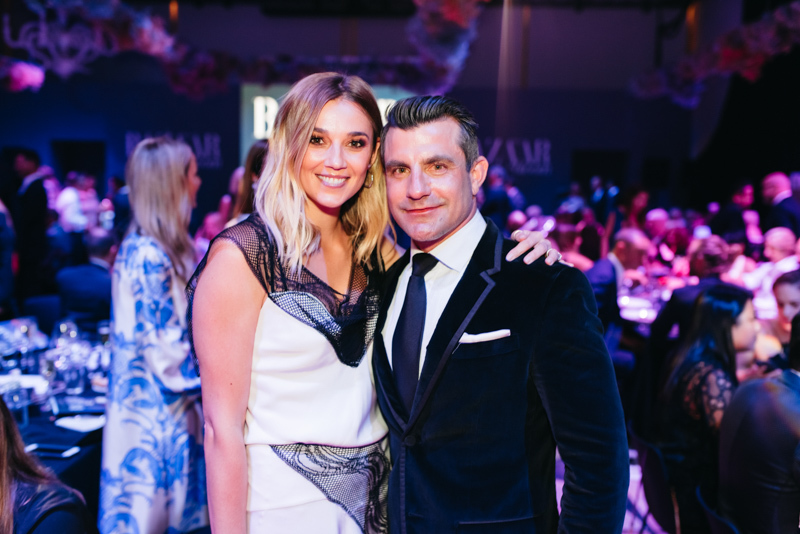 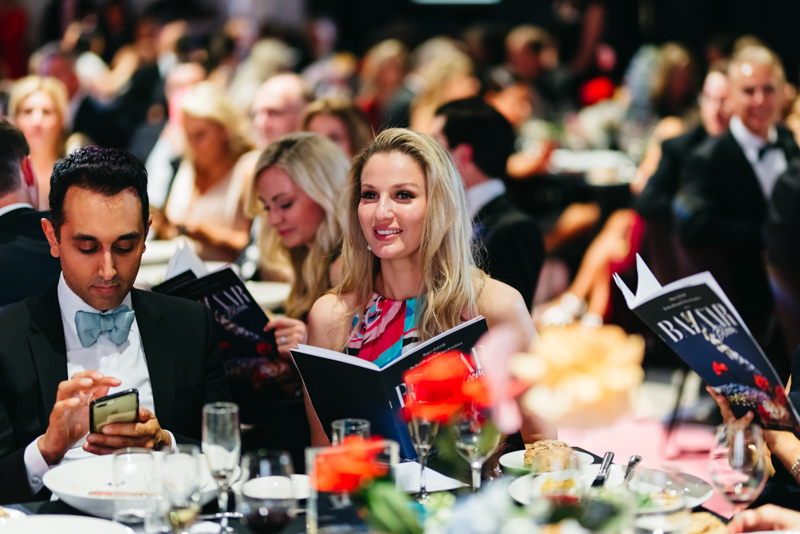 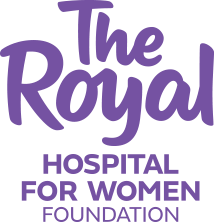 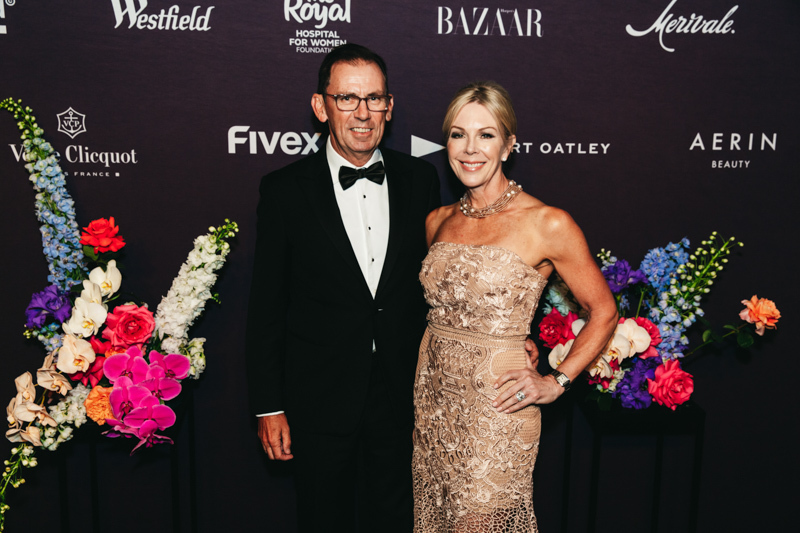 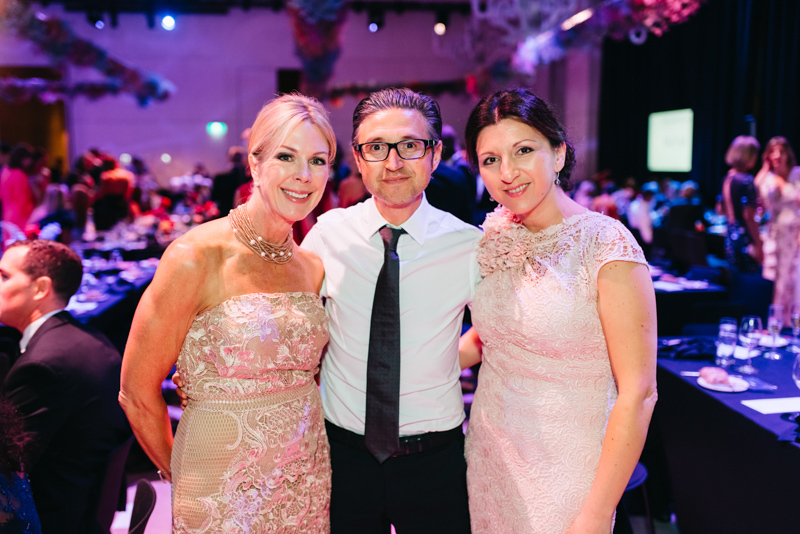 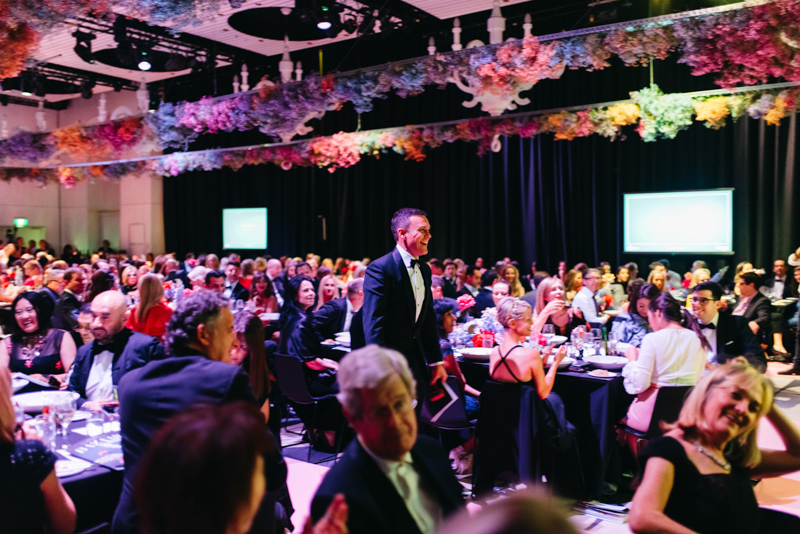 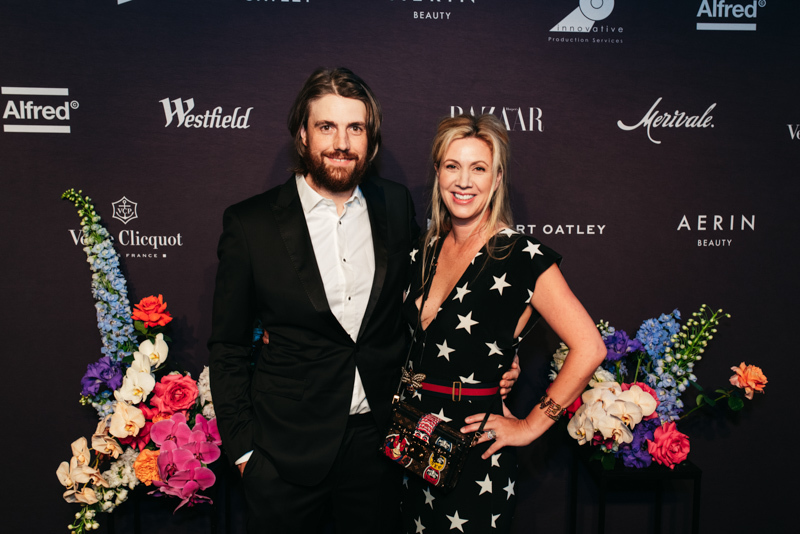 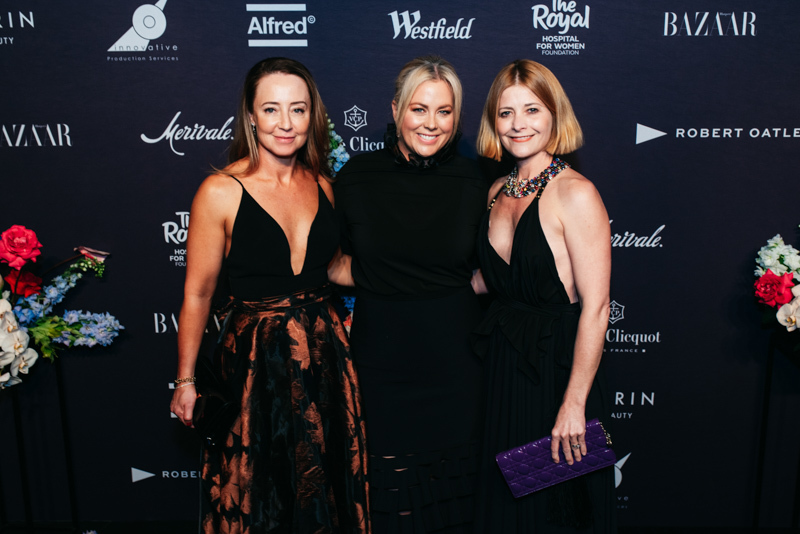 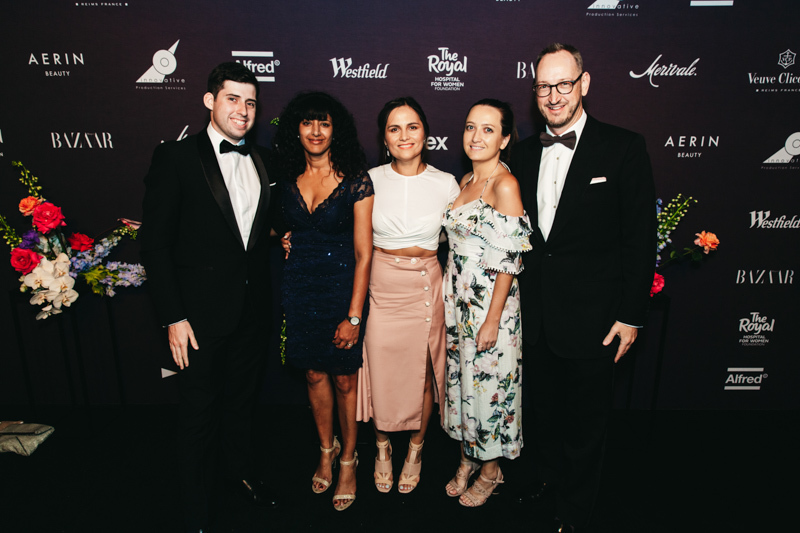 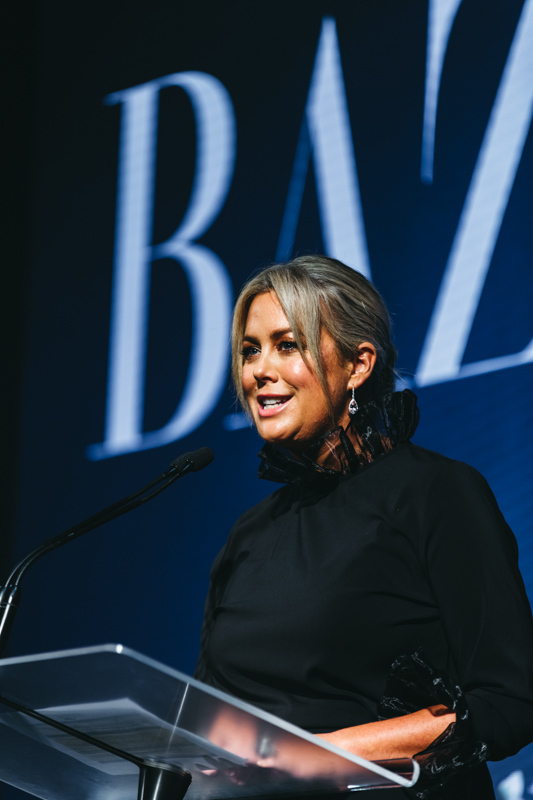 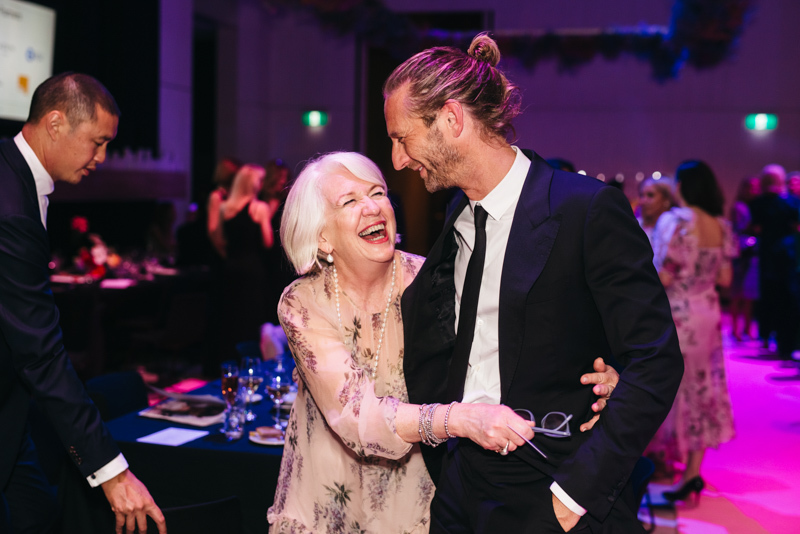 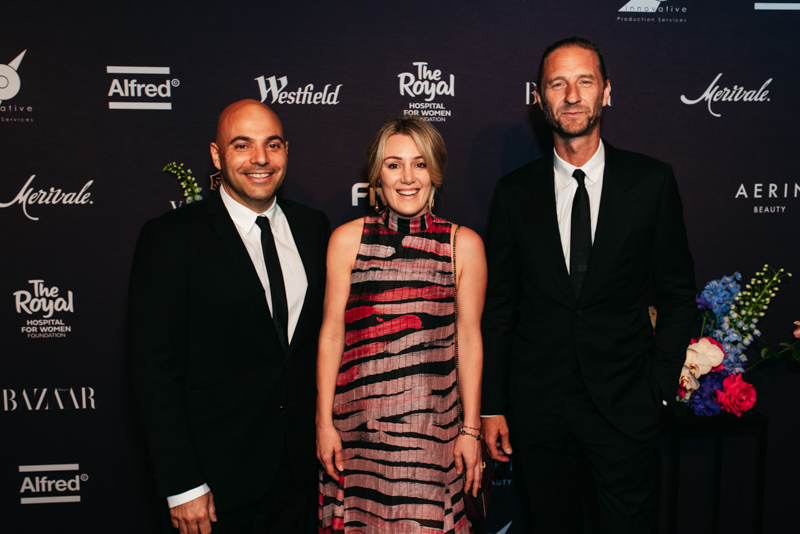 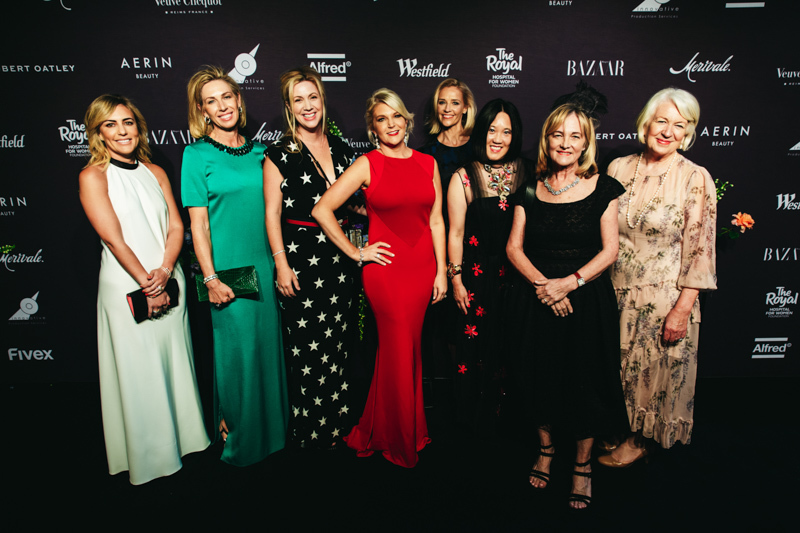 How remarkable it is to have everyone together raising funds for such an incredible cause - Perinatal Mental Health at The Royal Hospital for Women in Randwick. 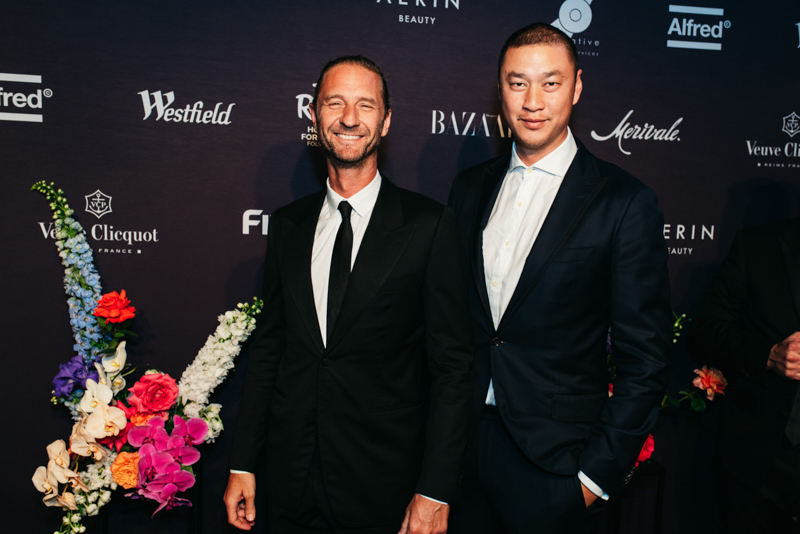 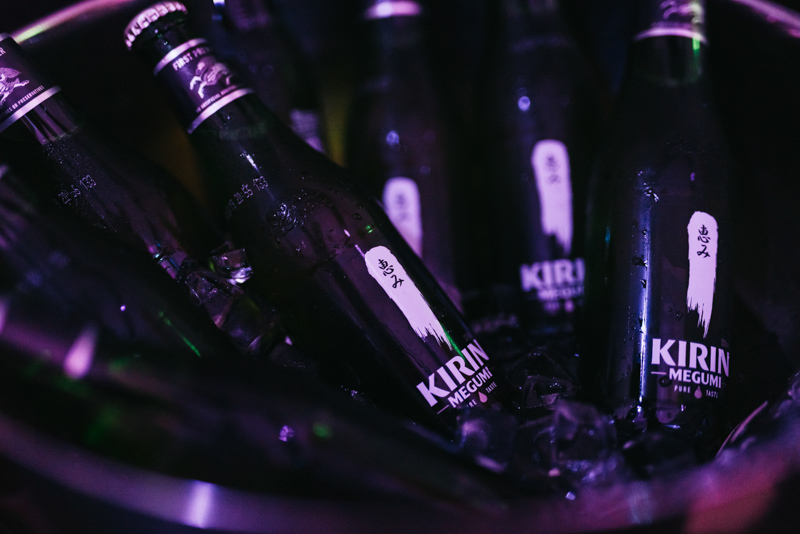 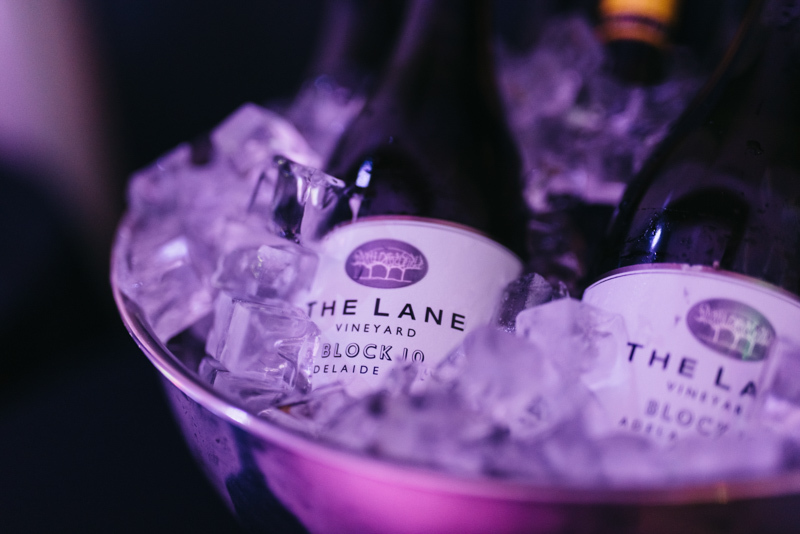 Event Partners: Merivale, Westfield Bondi Junction, Westfield Sydney, Fivex. 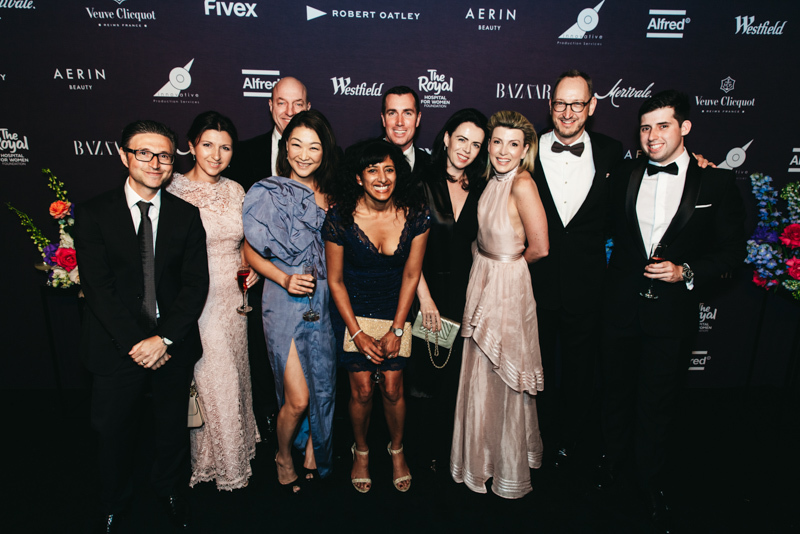 Supplier Partners: Alfred, Innovative Production Services, AERIN, ASX, MAC, Goldwell, Cooley Auctions. 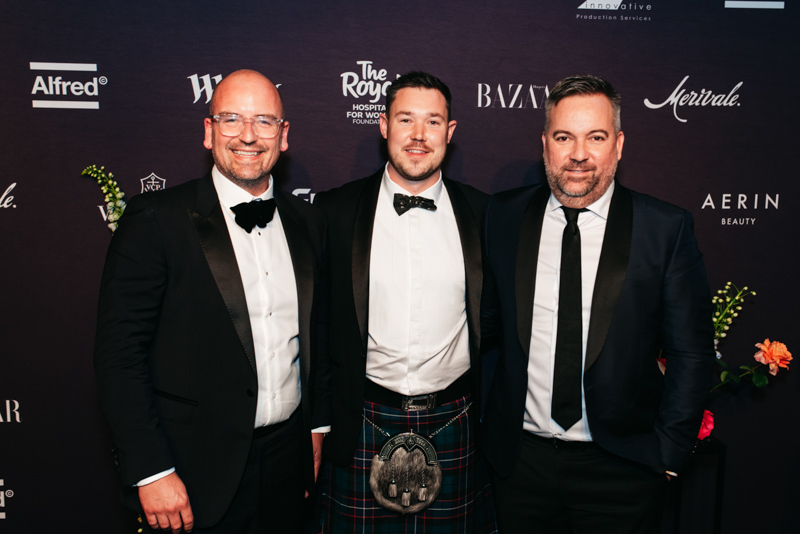 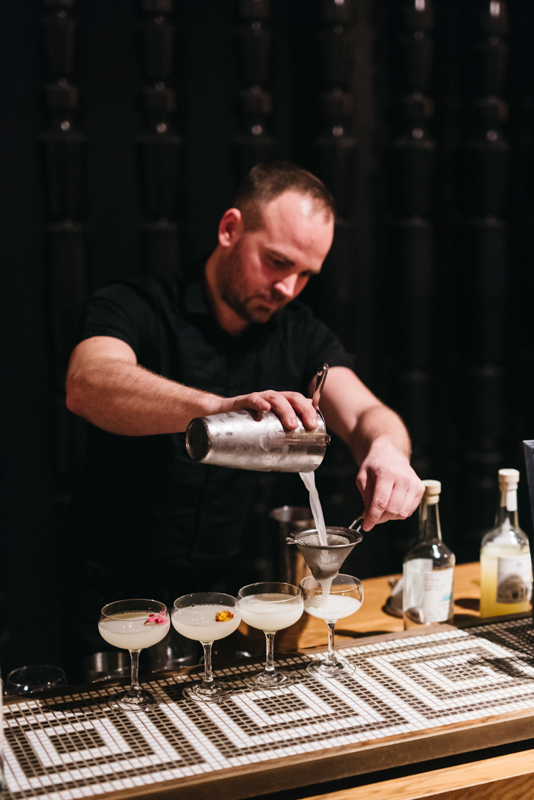 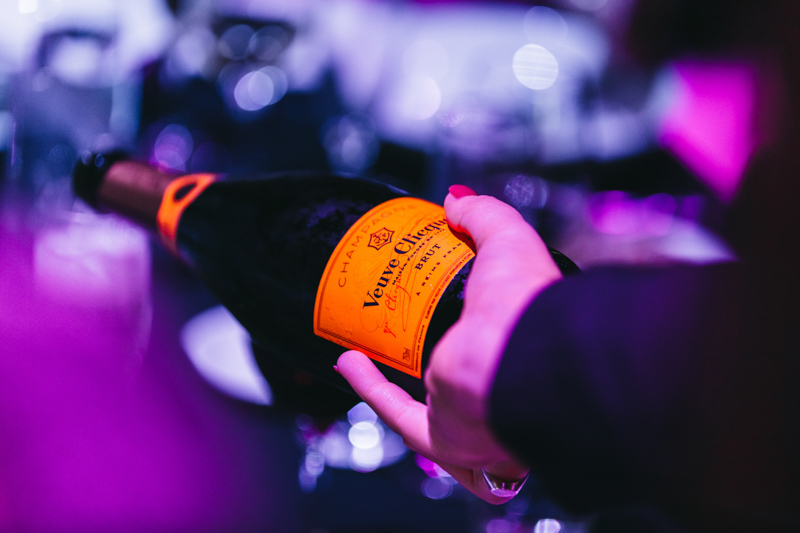 Beverage Partners: Veuve Clicquot, Robert Oatley, Lion, Casamigos Tequila, San Pellegrino. 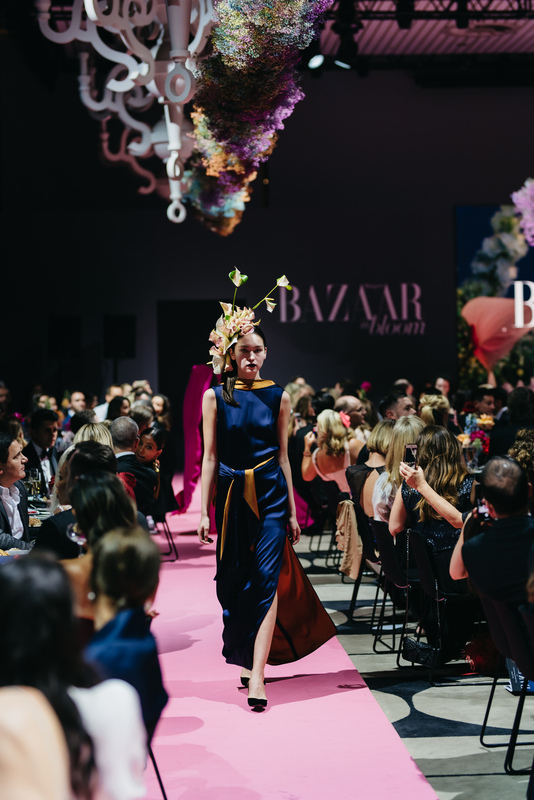 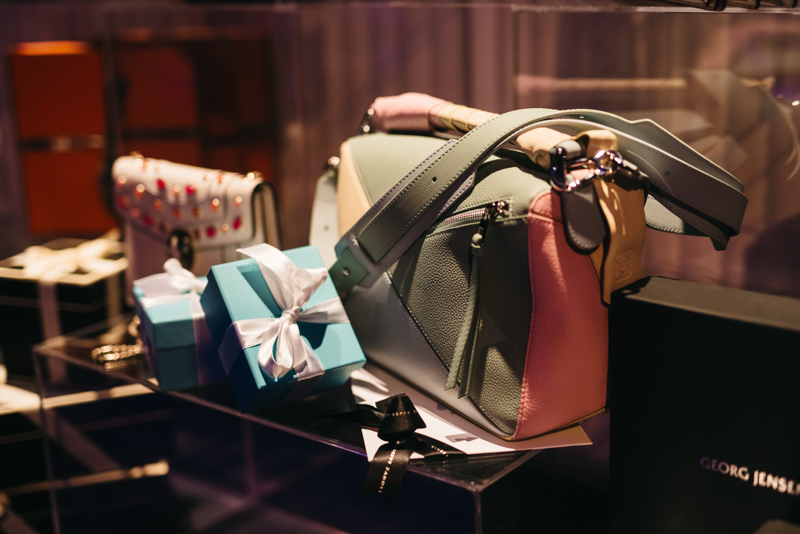 Thank you to all of our prize donors and designers for contributing to making the evening a success.